This BBQGuys Double Access Drawer features commercial 304 grade, stainless steel construction and a 20 gauge steel frame; heavy duty commercial grade ball bearing drawer glides; full length drawer tracks; and a number 4 brushed finish. Unit is fully enclosed. An access drawer is the perfect outdoor kitchen accessory for any outdoor BBQ island. Internal Drawer Dimensions: 16W X 20D This access drawer does not include installation hardware or instructions. The workmanship of the Kingston series is excellent. Not to mention that the quality and service extends to everyone in the company that builds, ships and receives orders. This is a company that prides itself on the items that they sell. We should have bought 2. We built a big outdoor kitchen and apparently wife says we need more storage. Another great product. Very well built. Nice and sturdy. We keep tons of paper plates, cups, utensils and napkins and much more. 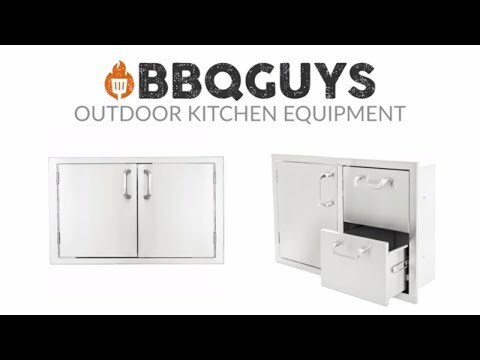 I have built an outdoor kitchen and these draws look great. shipped with protective coating to insure no damage.I was very happy with all of the 260 Series products I bought. The whole family can now enjoy the outdoor cooking every weekend. For the 260 series, how has the product held up after 3-5 years of use and weather? Great question! 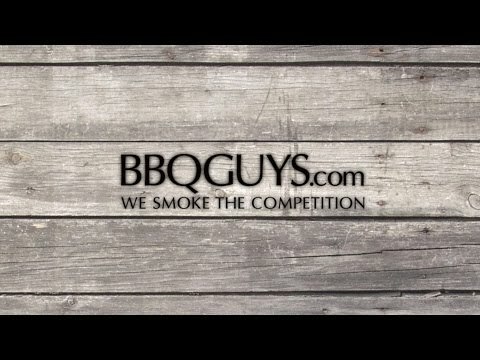 We have received great feedback from our customers on all of our BBQGuys.com products, especially the Kingston Series. The 304-grade stainless steel holds up very well to the outdoor elements, and will look great and last for many years to come in your outdoor kitchen. 17 1/2" 17 1/2" 17 1/2" 28 1/2"
24 1/2" 24 1/2" 24 1/2" 13 1/2"